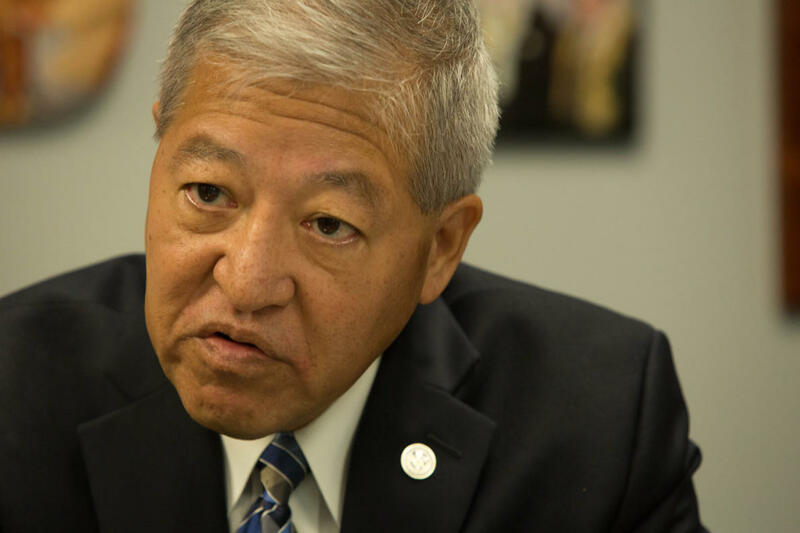 Honolulu Prosecuting Attorney Keith Kaneshiro announced today he is taking a leave of absence from his office. His action follows reports that he is a target in an ongoing federal corruption investigation and subsequent calls for him to step down. Kaneshiro said in a statement he was acting to "avoid further distraction" and ensure the "orderly administration of justice." He said Dwight Nadamoto would serve as acting prosecuting attorney. His office confirmed that Kaneshiro is taking leave with pay. His salary was set at $170,712 last year. Hawai'i Attorney General Clare Connors last month asked the state's highest court to suspend Kaneshiro because he is an investigative target. She said Kaneshiro's initial refusal to take leave subjected cases pursued by his office to potential ethical and legal challenges. The court had given Kaneshiro until today to respond. Connors today withdrew her petition calling for Kaneshiro's temporary suspension after the prosecuting attorney's said he was stepping down. It's not clear what Kaneshiro is being investigated for, but his attorney Bill McCorriston confirmed that Kaneshiro received a letter saying he was a target of the investigation. The probe has already resulted in indictments against former Kaneshiro deputy Katherine Kealoha, her husband, former Honolulu police chief Louis Kealoha, and current and former police officers. City Corporation Counsel Donna Leong, Honolulu's chief legal officer, took a leave of absence after she received a target letter linked to the corruption investigation. Chasid Sapolu, Honolulu's second-highest-ranking prosecutor, announced in December he would go on leave after receiving a subject letter, which is less serious than a target letter, but still connected to the probe. An effort to impeach Kaneshiro is also making its way through the state court. 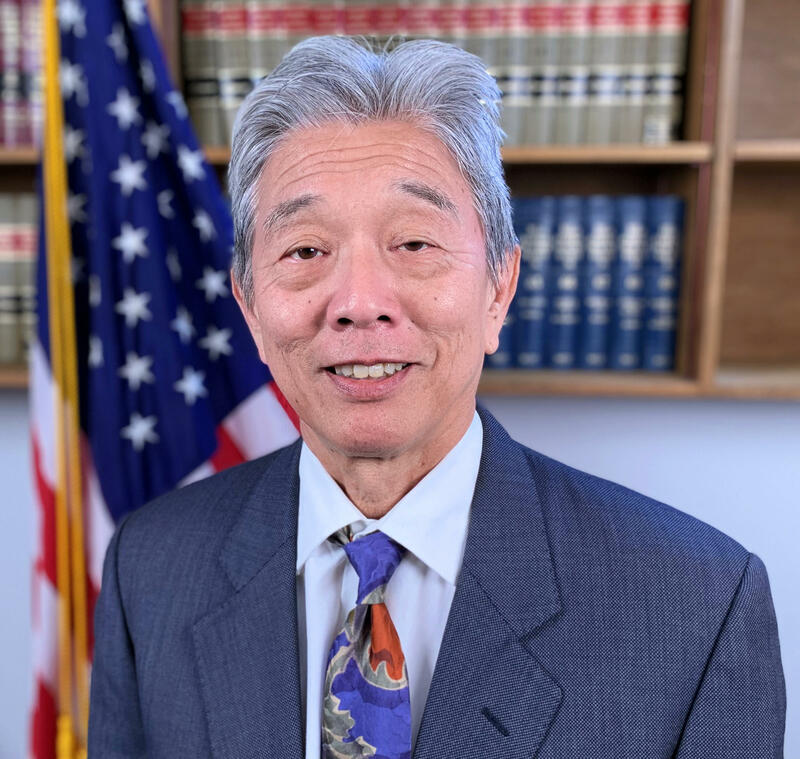 Nadamoto's career as an attorney for the state and city spans nearly four decades. He worked as a deputy attorney general from 1981 through 1989 and again from 1996 to 2008. He also served as a deputy prosecutor from 1989 through 1996 and again from 2010 until the present. Updated March 7, 2019, 4:59 p.m.